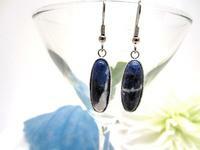 Sodalite is a charming stone with swirls of blue and white. 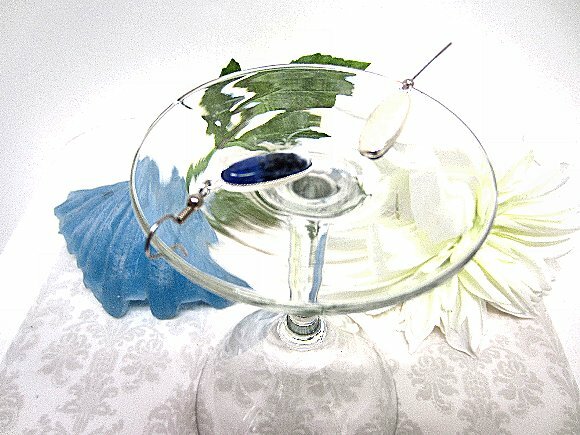 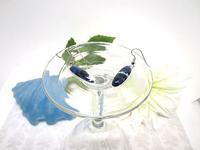 The stones in these dangle earrings measure 22x8mm, and are hand set in silver plate findings. The finished earrings dangle about 1-1/2" from the tops of their silver-plated surgical steel hooks. 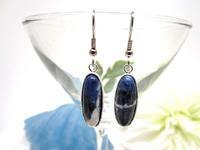 The bright silver findings enhance the colors in the sodalite stones. 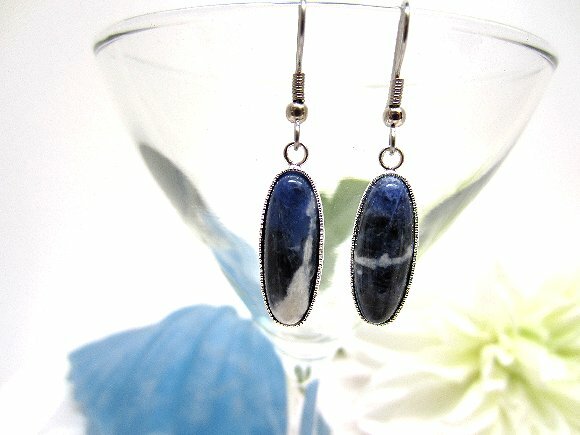 These lightweight and unusual sodalite dangle earrings are as delightful to look at as they are to wear.